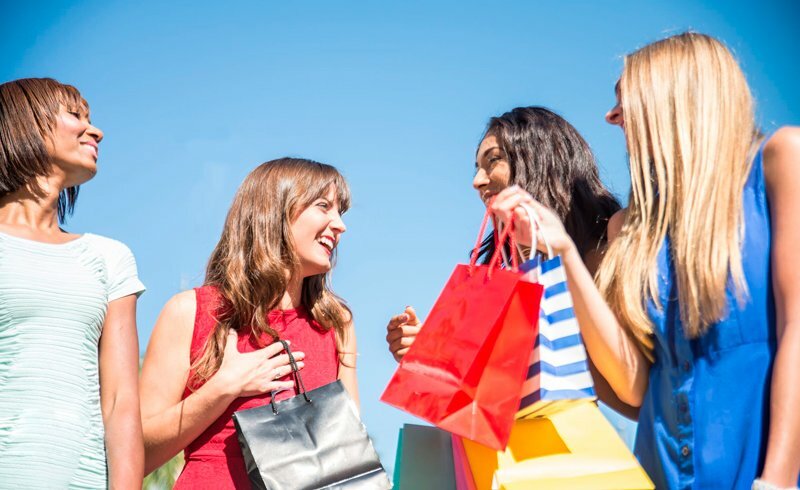 If your friends are asking you to buy them something in duty-free, you can simply give them access to your shopping cart and offer to choose and add goods they’d like to purchase. Send your friend the link to your pre-choice or its number (you can copy them from your account). Offer them to visit www.mydutyfree.net and choose what they would like to buy. If you’ve given your friend your pre-choice number, they should choose the option "Add to friend’s cart” at the checkout page and enter the number. If you’ve shared the link, your friend would have to just give their name at the checkout. You will be notified by email about the added goods, and on the day of your departure you’ll will pick up the shared purchase at the airport!